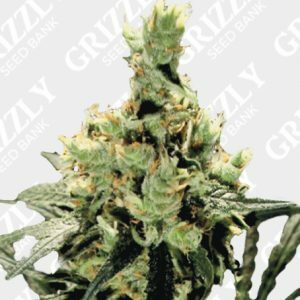 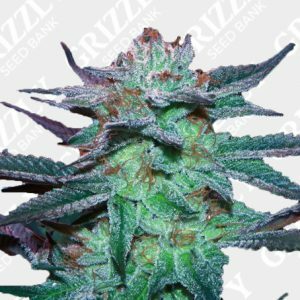 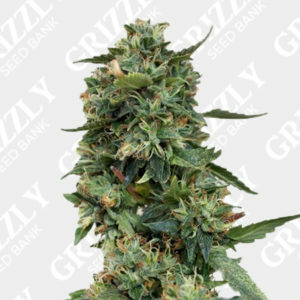 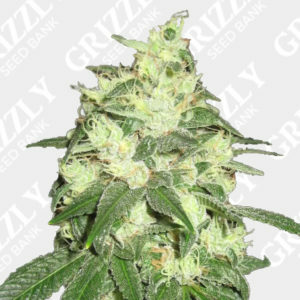 Blood Orange Sorbet Feminized Seeds are a unique cross of Tangie and Sorbet. 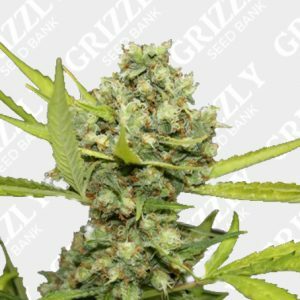 A perfect balance combining the best of Sorbet with the sweet citrus of Tangie. 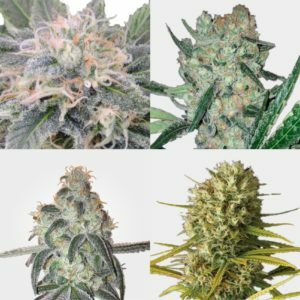 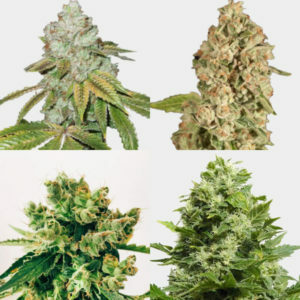 Through selection, DNA Genetics were able to reduce the flower period to 56 days. 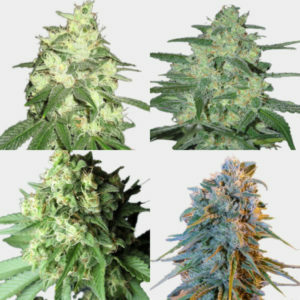 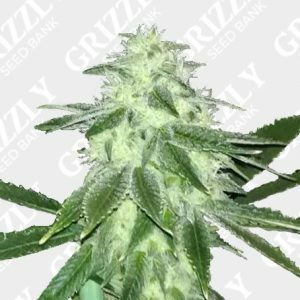 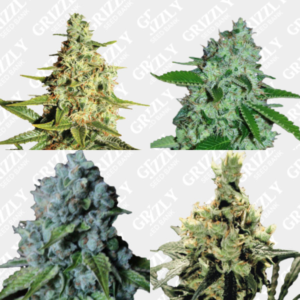 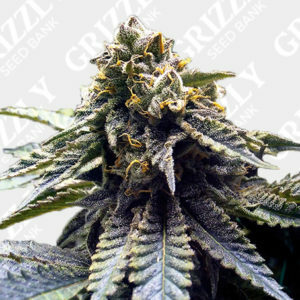 The result is a medium sized plant with huge yields as well as strong potency due to the parental heritage. 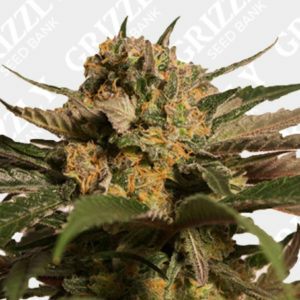 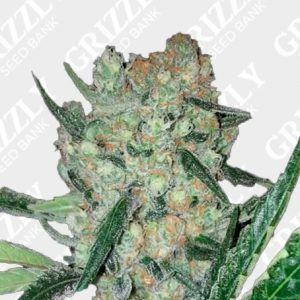 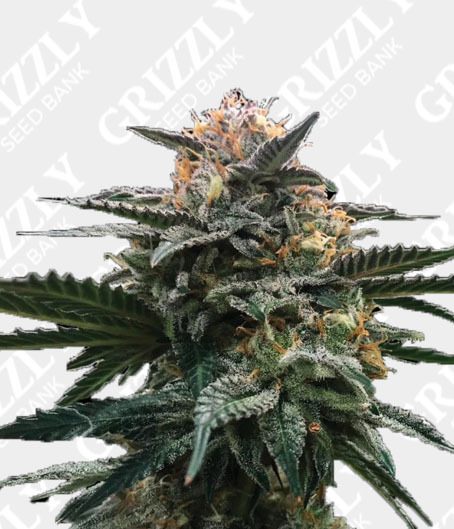 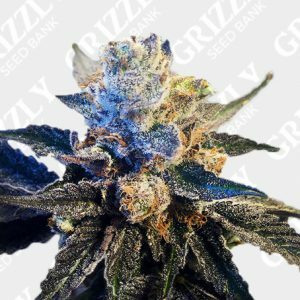 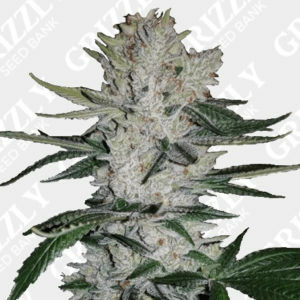 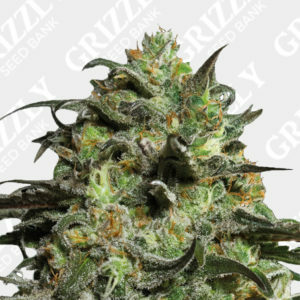 This indica dominant hybrid yields an impressive 450-500g/m2 and flourishes both indoor and outdoor. 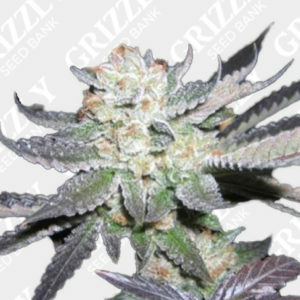 Another great addition to the Sorbet Collection by DNA Genetics.